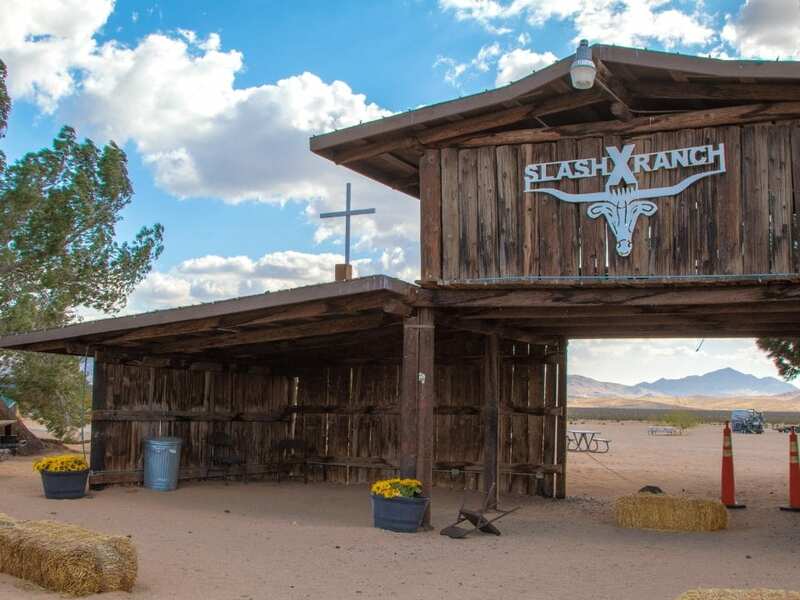 Out here in these parts of the Mojave high desert, there is an old saying “All roads lead to the Slash X Ranch”. 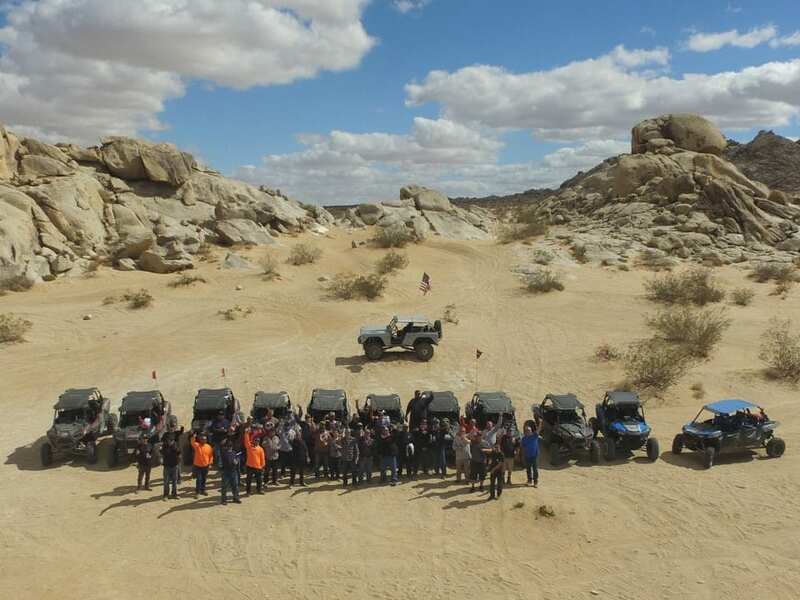 That sentiment is echoed loud and clear on any given weekend when off road enthusiast from all over the world find themselves at this little desert oasis. 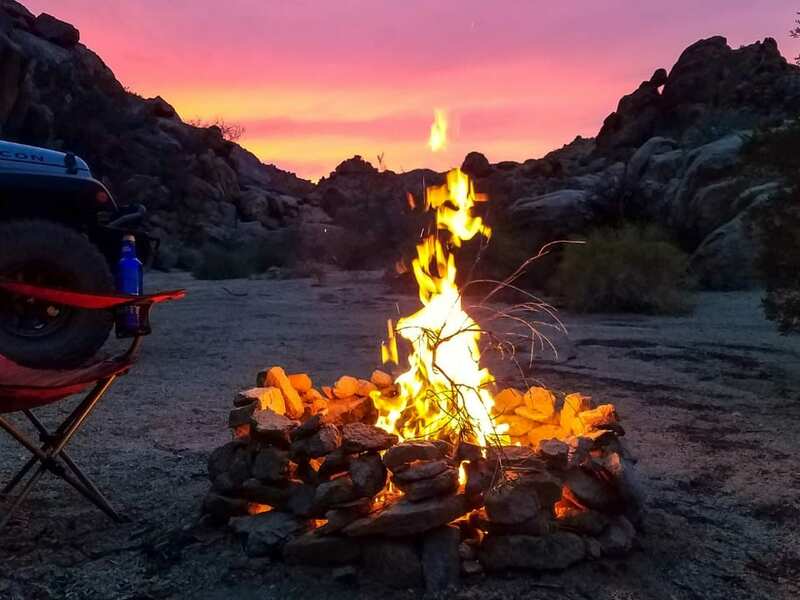 Journey through the rugged Mojave Desert on the “Slash X Express Trail”, an epic 80 mile round trip adventure ride that navigates across beautiful desert scenery with majestic views at every turn. 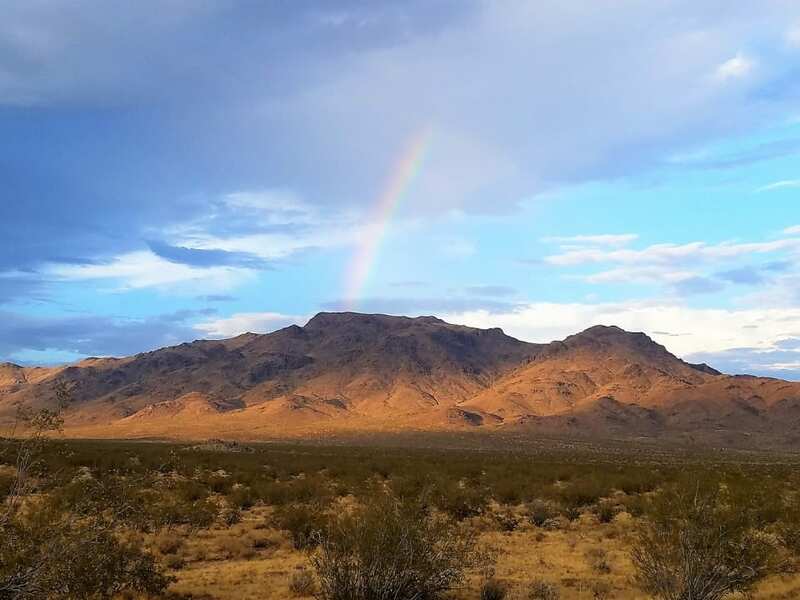 Your ride will take you through remote parts of the wild desert, across large dry lake beds, winding sandy washes and up steep and rugged mountain passes. 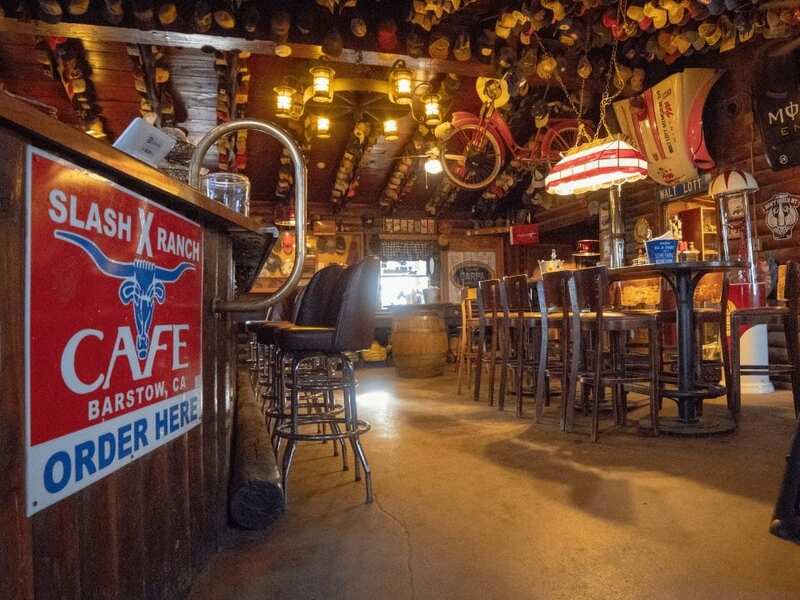 At the midpoint of your adventure, you will find yourself at the Slash X Ranch Café for a well-deserved break from all of the action. 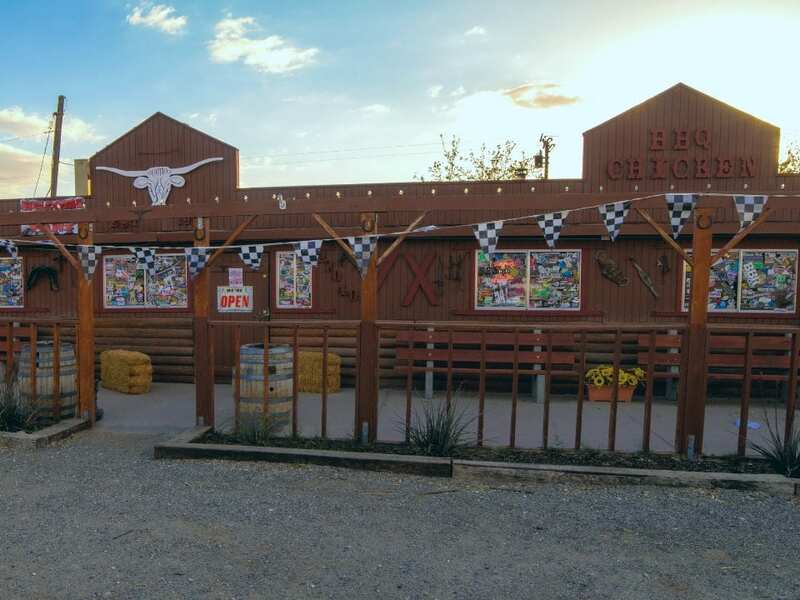 When pulling in at the Slash X Ranch Cafe, you will notice some unusual vehicles all parked out front, that‘s because it’s a favorite for many off-roaders and their toys. When you open the doors you will find a unique place with thousands of signed hats on the ceiling and walls covered with race memorabilia from the past racers who have visited this establishment for over 50 years. But it’s also known for some of Hollywood’s famous commercials and movies, the most noted “Erin Brochovich Story” starring Julia Roberts (you can even sit in the same chair that she sat in filming the movie). Enjoy fresh hot food and cold beverages before you saddle back up and continue on with your adventure.  Plan on a full day of exhilarating fun and experience a thrill of a lifetime on this epic excursion. 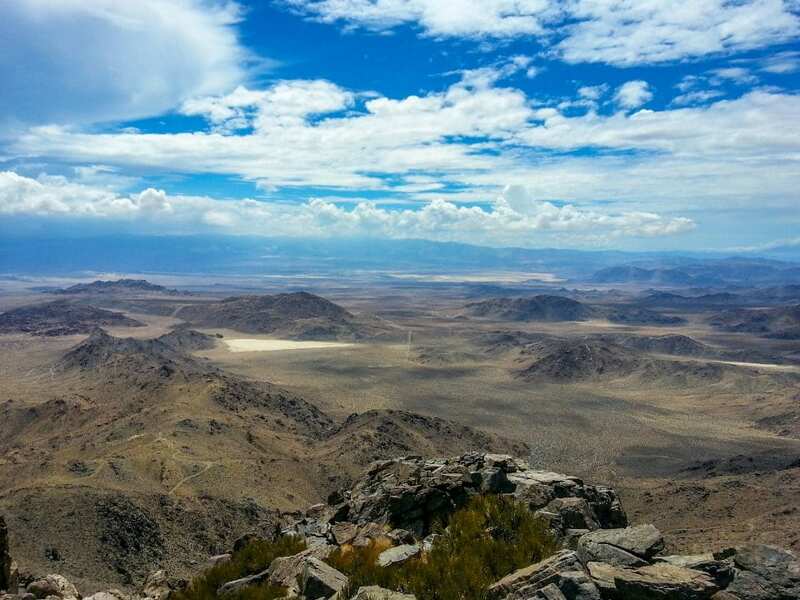 Happy Trails Rental is located 30 minutes from Big Bear Lake resort town, 60 minutes from Ontario International Airport and about 2 hours away from most Orange County and Los Angeles County communities. Happy Trails Rental recommends that guests wear long sleeve shirts, long pants and closed toe shoes. Bring extra sunscreen and sun glasses during the summer months. Ice chest, water and snacks are included with rental. LAX and John Wayne (Orange County) airports are about 2 hours away. Ontario International Airport is about 1 hour away. RV camping – JR RV Rental (760) 508-4569. New full size RV trailers delivered and picked up direct to and from your campsite. Big Bear Lake also has many Air BnB and logging options available.